Fashion season has begun! From Copenhagen to New York, the spring 2019 season is in full swing. I had the pleasure of attending Stockholm fashion week this month (more on that to come) and while the pieces on the runway were interesting (some head scratching), but I found the most inspiration from the streetstyle of the people attending the shows. Women know how to dress and style in Stockholm. One key trend is the way that sneakers are styled with dresses, but more to the point, the sneakers were getting chunkier and chunkier like these and these. 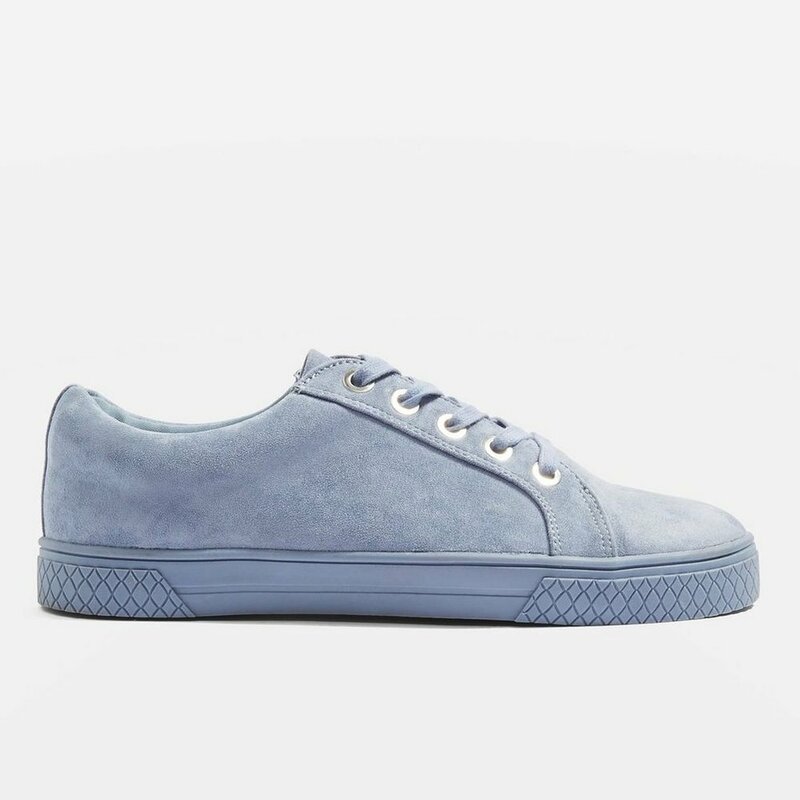 While that particular sihouete doesn't do it for me, the below do, because there is something to be said about wearing a cool pair of kicks and being comfortable at the same time. Anyone else agree? Here is our edit to some options below.